Manchester United will be desperate to keep the pressure on Man City with a positive result against Arsenal at the Emirates on Saturday evening. Goalkeeper: David De Gea is one of the first names on the team sheet so no doubt the Spaniard will continue between the sticks this weekend. Defence: Arsene Wenger doesn’t think Mourinho will ‘park the bus’ on Saturday but I do think we’ll see the Portuguese coach continue with a back five against Arsenal. 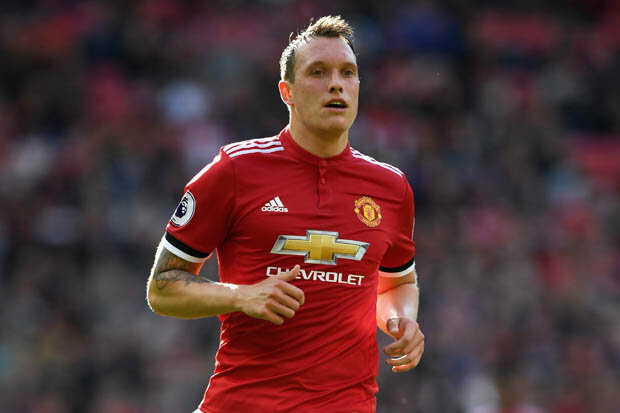 A late decision will be made over Phil Jones as he looks to return from a thigh injury while Eric Bailly could also be back in contention following a groin problem. Marcos Rojo played the full ninety minutes at Watford on Tuesday night so Mourinho may be reluctant to start him again so soon after only recently returning from a long-term injury. Therefore, the United boss will be keen for Jones or Bailly to return and line-up alongside Victor Lindelof and Chris Smalling at the back. Ashley Young was excellent in midweek and scored two superb goals so he should continue in the left wing-back position while I expect we’ll see Antonio Valencia once again start on the right. Midfield: Nemanja Matic is a doubt after limping off against Watford but I wouldn’t be surprised to see the Serbian international make a swift recovery to keep his place in midfield. Marouane Fellaini is also a doubt and I think Mourinho will want two players to sit in the middle of the park so Ander Herrera could be recalled against Arsenal. 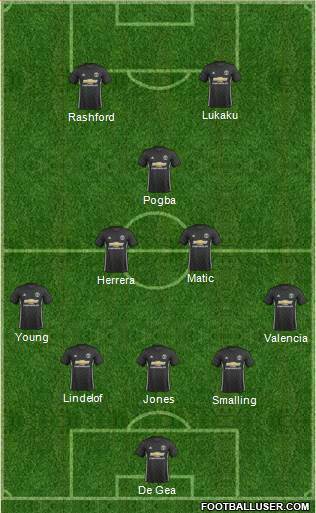 That would allow Paul Pogba to be deployed in a slightly more advanced position and give him more freedom to influence things in the final third. Attack: If Mourinho goes with a back five and a three-man midfield then we could see him play two up front at the Emirates this weekend. 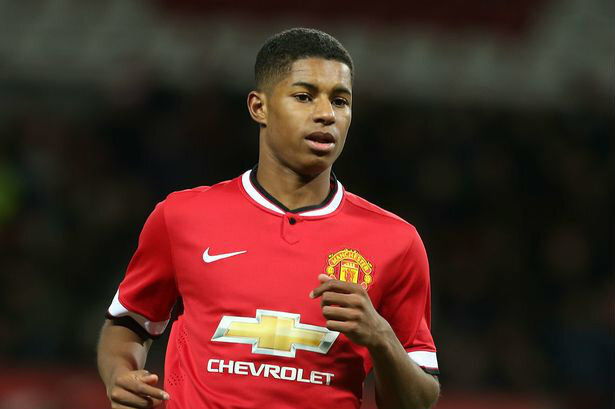 Zlatan Ibrahimovic is still working his way back to full fitness so he may have to make-do with an impact substitute role once again meaning Marcus Rashford could get a recall up front. Romelu Lukaku’s poor form in front of goal continued during the 4-2 win at Watford so he’ll be desperate to get back among the goals against the Gunners this weekend. Jesse Lingard will feel unlucky if he drops out after he scored a wonder goal on Tuesday night while Henrikh Mkhitaryan will be hoping to force his way back in to the squad.